Let’s take a look at social media trends for 2017 and 2018. In the past year, a number of significant stories involved social media: Facebook lured Snapchat users to Instagram, the president of the United States communicated official policy positions in 140 characters and Apple announced plans to alter the way we interact with our mobile devices. 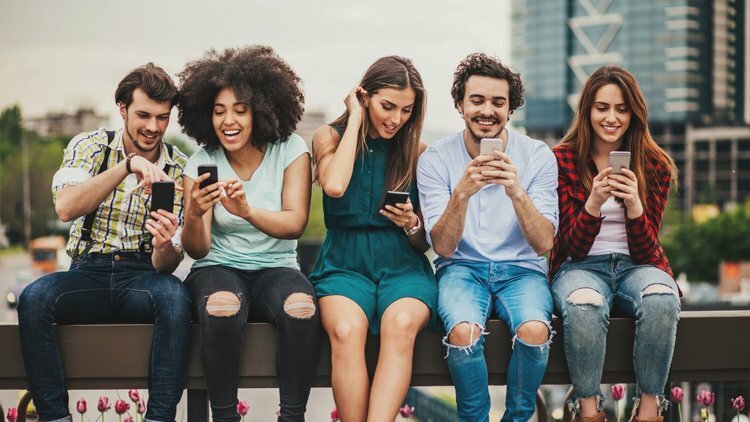 Next year, social media is poised to create even more disruption as a number of new technological advancements go mainstream, and as social norms related to social media change. Here are the top 10 social media trends to prepare for as 2018 draws near. Read more on Entrepreneur. Facebook Dislike Button? You Could Soon be able to “Downvote” Comments on Facebook!